Who doesn’t get excited for Christmas? Even if you don’t celebrate the actual holiday, the time off from work is something to be celebrated and enjoyed. But advent calendars were invented to make people even more excited in the run-up to Christmas. 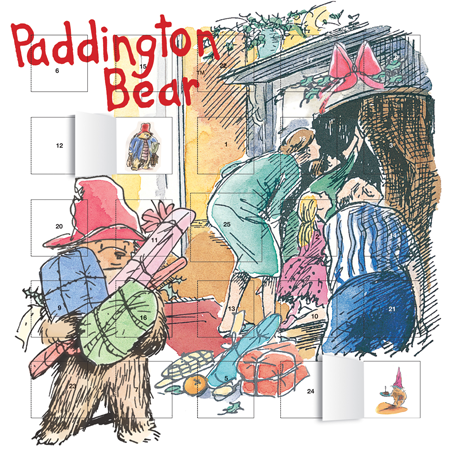 Have you opened the first few doors in your advent calendar yet? As of last Sunday, December 1st, 2013, the Christmas season will have officially begun. 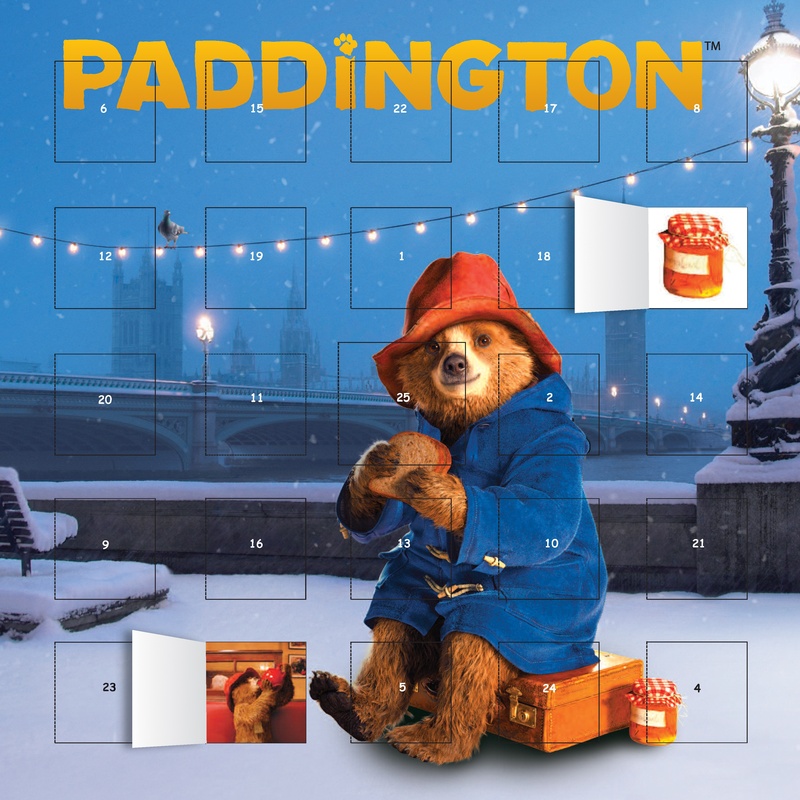 Children and adults alike will begin the celebration together, as they pull out their traditional advent calendars and begin the countdown to Christmas Day. Though they grace our walls and fill our mornings with the opening a new door each time we wake, the origins of the calendar remain a mystery to the average individual. If you fall under this category, look no further! 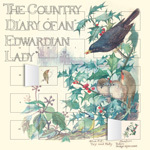 You are about to become well versed in the tradition of the advent calendar.